As incredible as it may sound, according to the Mayo Clinic close to 80% of the entire population have their septum displaced. 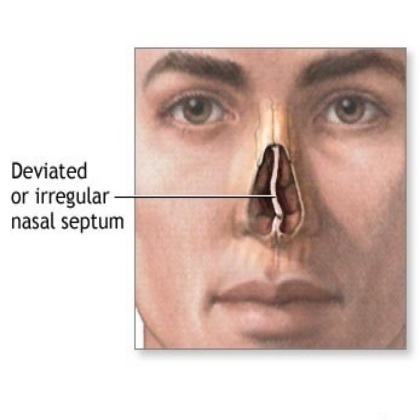 This means that the thin wall separating the nasal passage does not actually divide the nostrils into two equal halves – the septum is more inclined on one side, causing the septum to be ‘deviated’. You may already be aware of several conditions which deviated septum symptoms ultimately result in. While the two main causes of deviated septum are birth defect of the nose and nasal injury, it is also true that all the people with deviated septum may never need to visit a doctor. However when the deviated septum symptoms get severe, then it manifests in a variety of conditions. Deviated Septum Sinus: Are There Any Links Between The Two? If you’re American, chances are that you are hearing about someone or the other getting affected by an ailment called “sinusitis” almost everyday. According to healthcare providers, nearly 31 million cases of chronic sinusitis are reported to the Centers for Disease Control and Prevention in the U.S. annually. If you are one of the sufferers of sinusitis, it is likely that you have often heard the term deviated septum sinus – meaning that your deviated septum is responsible for your poor sinus functioning. If you are confused by this co-relation and want to find out how your sinuses and deviated septum are linked, you will find this article informative and interesting. Have you ever discovered that you’ve been living with a “defect” in your body for a long time, and you didn’t even know it? It’s quite common. Many of us don’t make that discovery until we experience some symptoms or malfunctioning. If you visit a snoring doctor and he or she tells you that you have a deviated septum, and that’s causing your snoring, you might be clueless as to what the doctor is talking about! Deviated Septum Cause: Why Do I Suffer From This Condition? Nasal obstruction interferes with one of the most essential functions of the body: breathing. While there are a large number of reasons for the presence of nasal obstruction, a deviated septum is one of the leading causes. Over and above breathing problems, deviated septum can also cause chronic sinus infections, postnasal drip or nasal congestion, nosebleeds, facial pain and headaches. 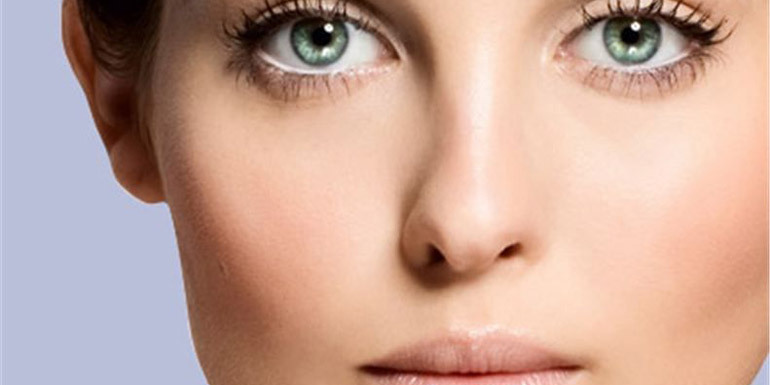 As strange as it may sound, close to 80% of the population has a deviated septum. But do you know what the deviated septum causes are?